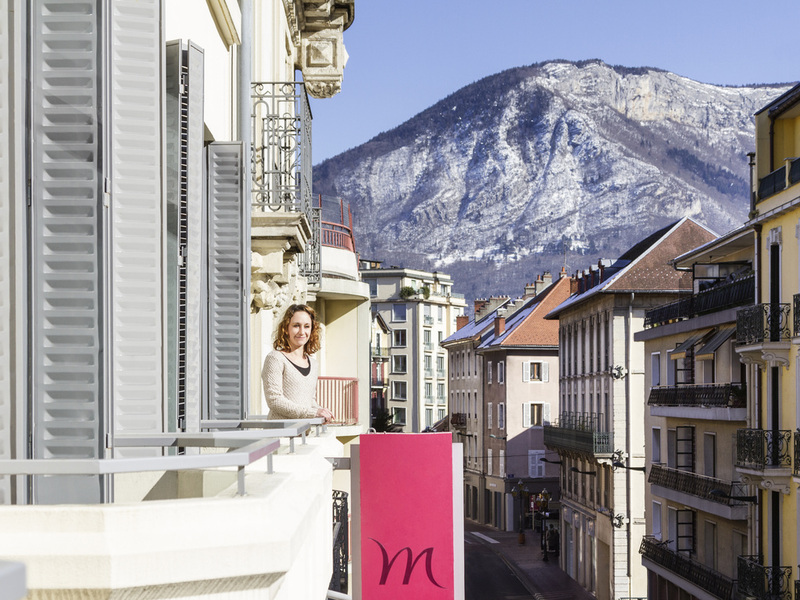 The entire team at the Mercure Annecy Centre hotel join me in welcoming you to Haute-Savoie. Would you like to discover Annecy differently? Get some useful tips from us and venture out to discover "the Venice of the Alps" and its lake. Located in the heart of the "Venice of the Alps", this Mercure hotel opens the doors to the regional heritage during a visit or a hiking trip - windmills, lake, Château de Savoie as well as the surrounding mountains. Relax in our comfortable, air-conditioned rooms and enjoy the peaceful surroundings.